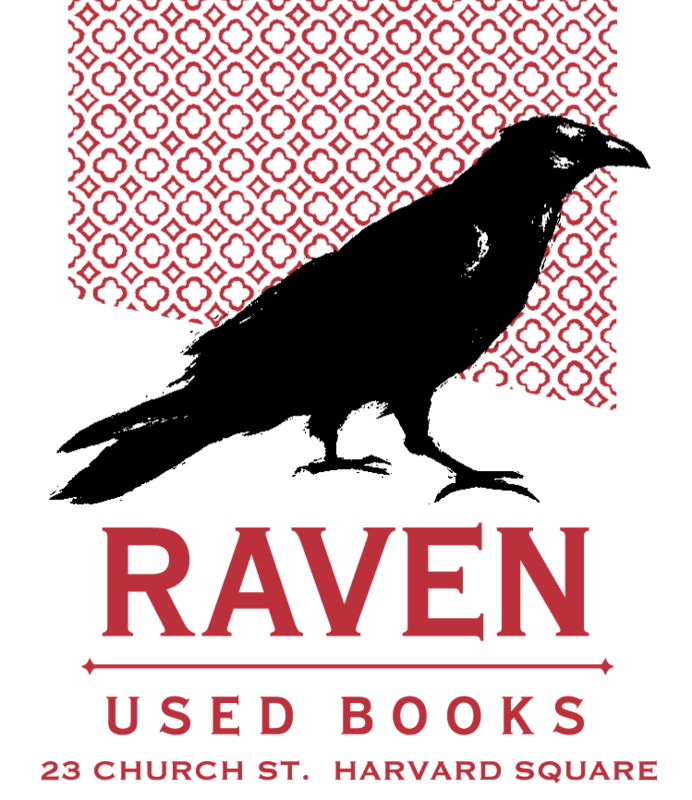 Raven Used Books specializes in carefully selected scholarly and literary books. 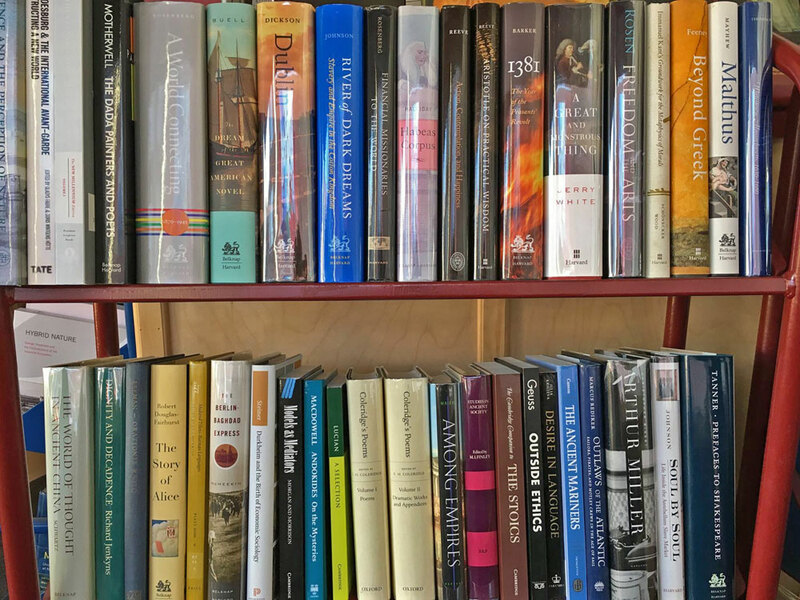 Especially strong categories include Philosophy, social theory, art and architecture, music, history, classical studies, science, religion, literature and more. 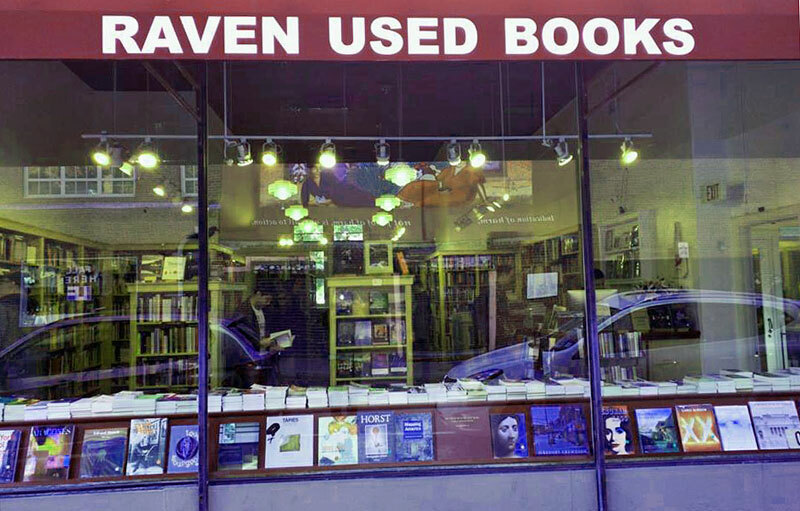 We stock about 15,000 books and turn over 1/3 of them every month - that is 1200 new books every week. Most of our scholarly sections are dominated by university presses and are in very clean condition. 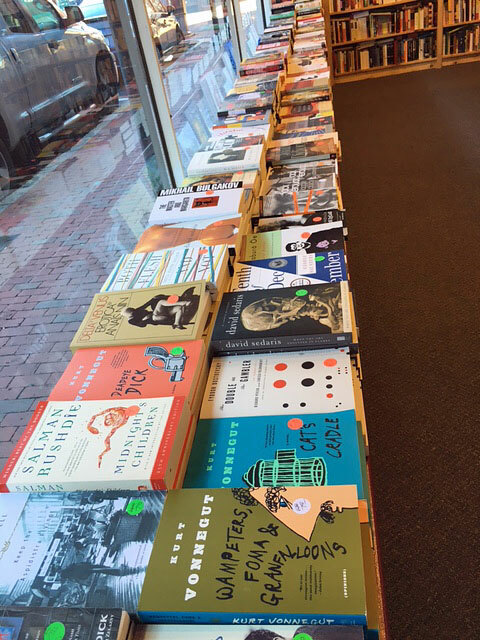 Most books are priced 50% to 80% off the cover price.